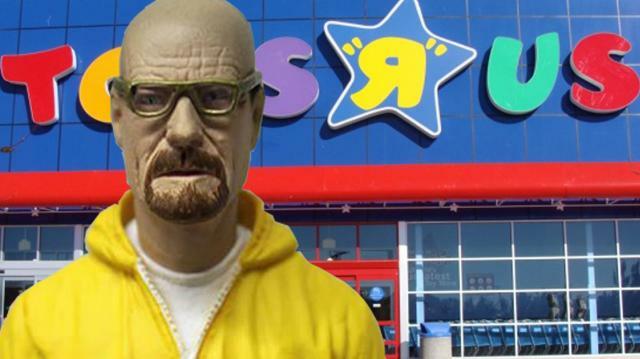 A Florida mom started a petition to get some Breaking Bad figurines removed from Toys R Us shelves. And the store gave in! Jenna Kim Jones chimes in on the matter.